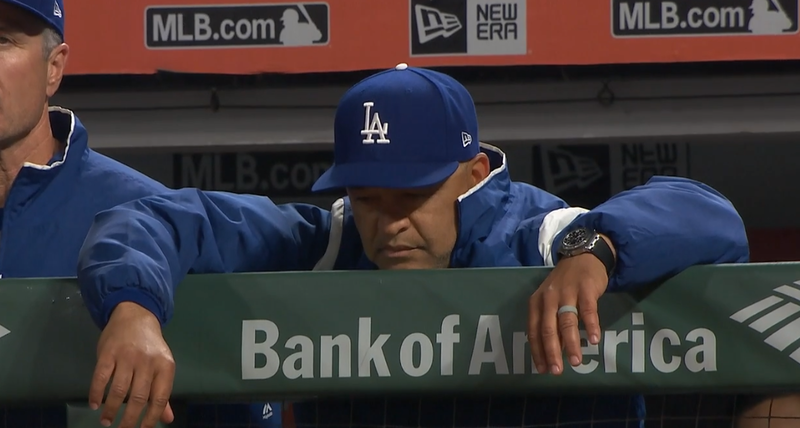 The Dodgers lost another game to the Diamondbacks, this time 4-3. Clayton Kershaw pitched alright but gave up two homers. The Dodgers had the lead when the bullpen came in. 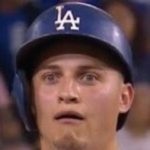 Adam Liberatore, who had a 0.00 ERA coming into the game, blew that lead in three batters. Not sure how much left there is to say. The Dodgers need to play better, same as always.